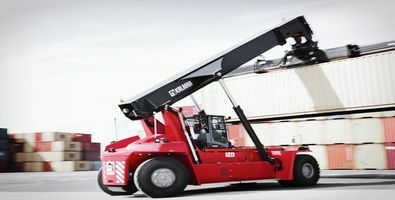 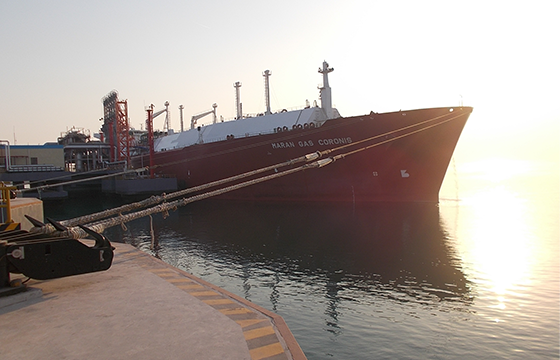 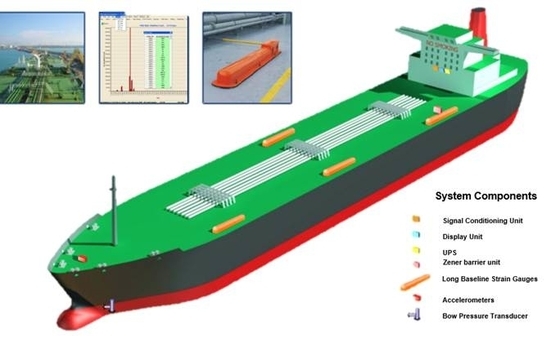 Strainstall requires agents and distributors with both technical and sales experience of load monitoring products. 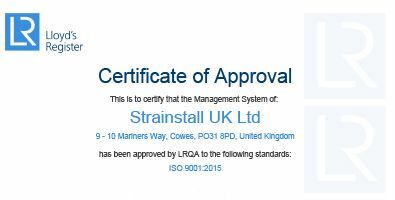 Strainstall is delighted to be accredited with the ISO 9001:2015 standard, approved by Lloyd’s Register Quality Assurance (LRQA). 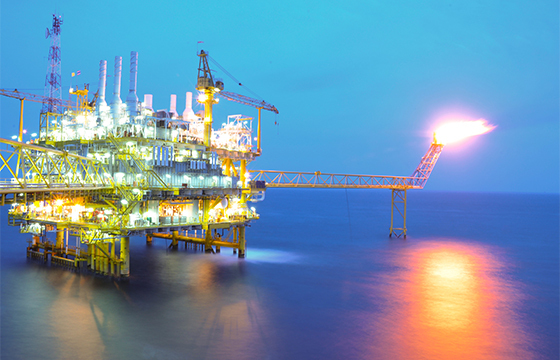 Strainstall has been featured in the latest issue of Oil and Gas Vision on the digitalisation in the oil and gas sector and the utilisation of wireless measurement technology. 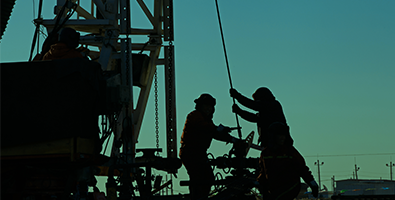 Strainstall partners with Baker Hughes to develop next-generation wireless oil and gas wellsite monitoring solutions. 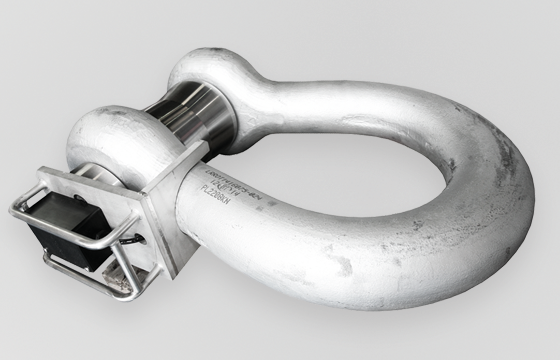 Strainstall design and manufacture a range of high-quality standard and bespoke load links suitable for a variety of applications. 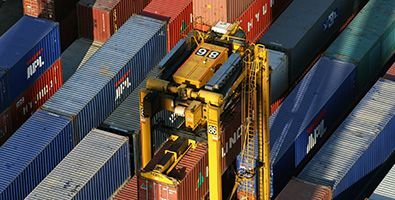 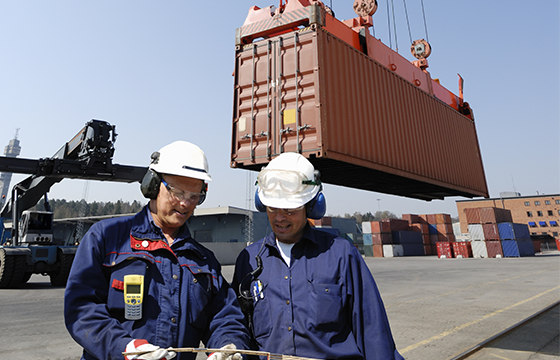 CWS™ verifies container weights in real-time, significantly increasing the operational efficiency and safety of marine terminals. 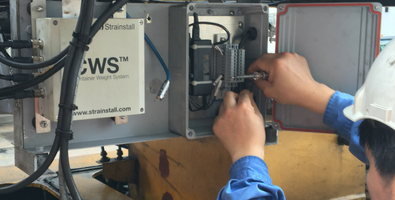 Strainstall specialises in wireless sensors for any oilfield application, designed specifically to reduce hazards and improve operational efficiency. 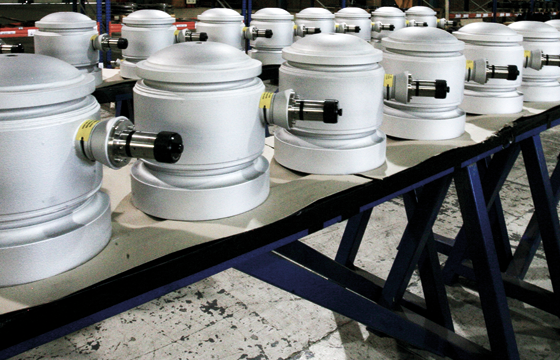 Strainstall design and manufacture a range of high-quality standard and bespoke load cells suitable for a variety of applications. 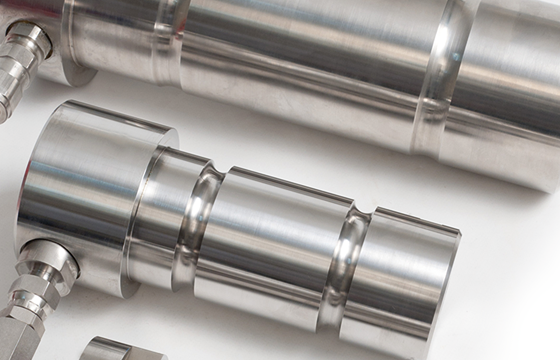 Strainstall’s high quality load pins are designed and manufactured in-house to meet every customers bespoke application needs. 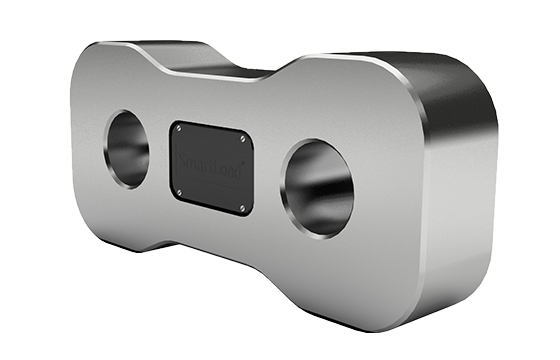 Load shackles from Strainstall are a simple and highly effective way to measure tension in a variety of applications. 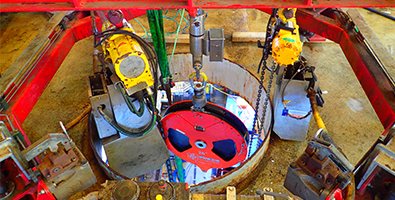 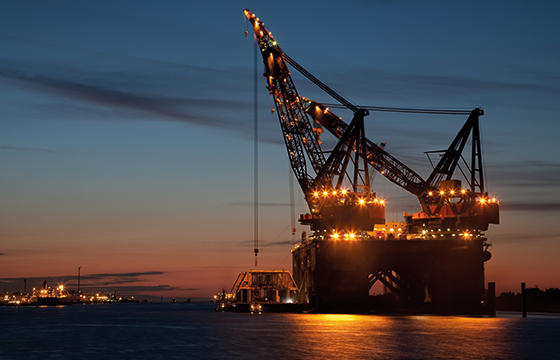 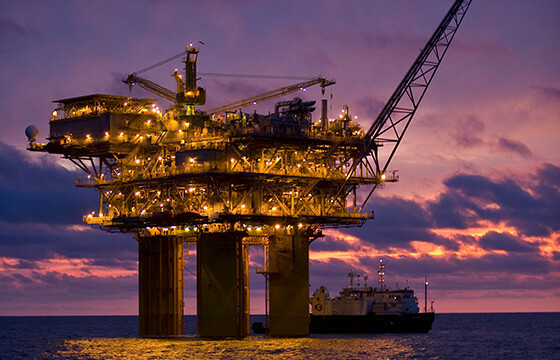 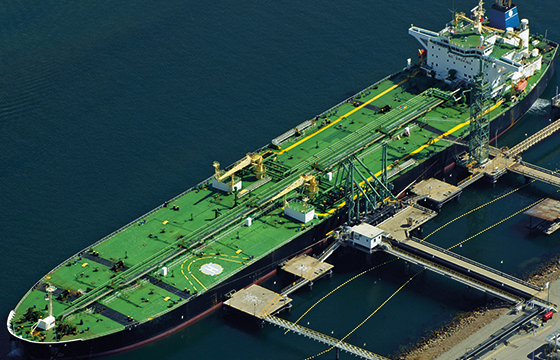 IMMS provides a single high-level monitoring and control solution for fixed and floating offshore structures.